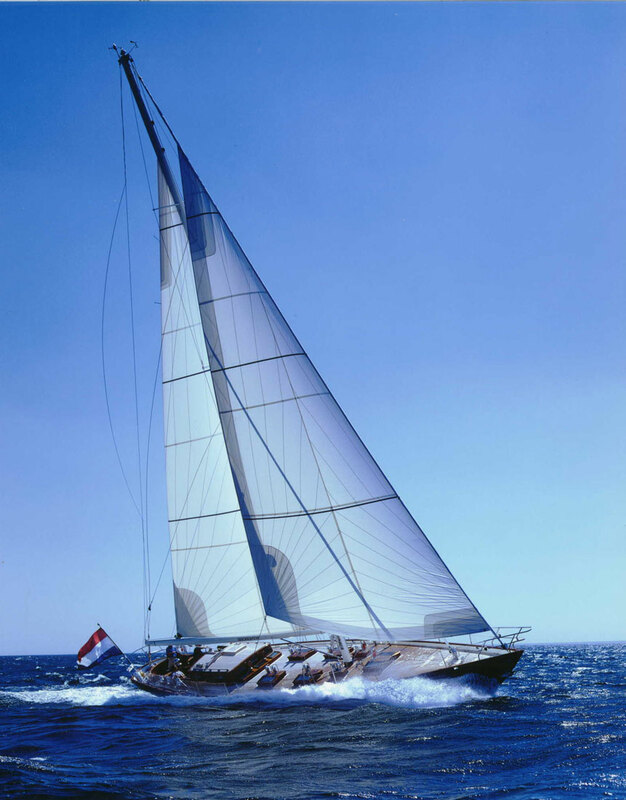 The ‘Truly Classic’ sailing yacht WINDROSE was designed by Hoek naval architects and built by Dutch shipyard Jachtbow in 2001. 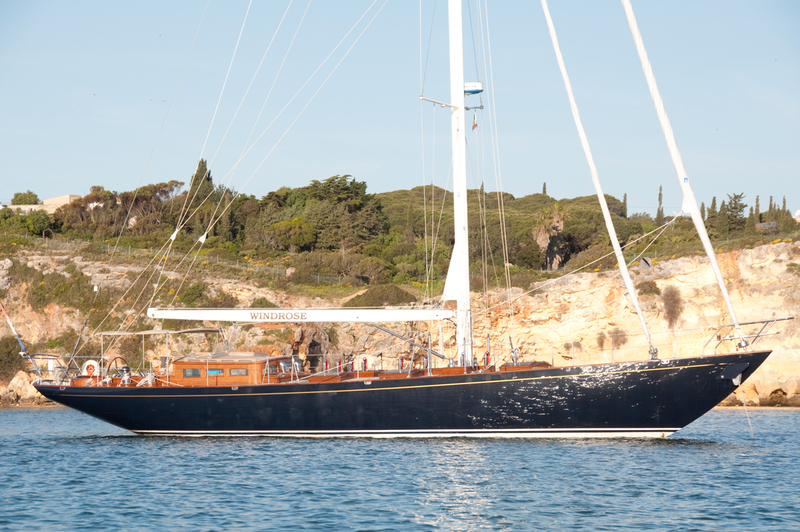 The yacht WINDROSE measures 20.5m (67.2ft) and is amazingly spacious for her size, she can accommodate up to 6 guests in 4 cabins and is available for charter in Portugal. 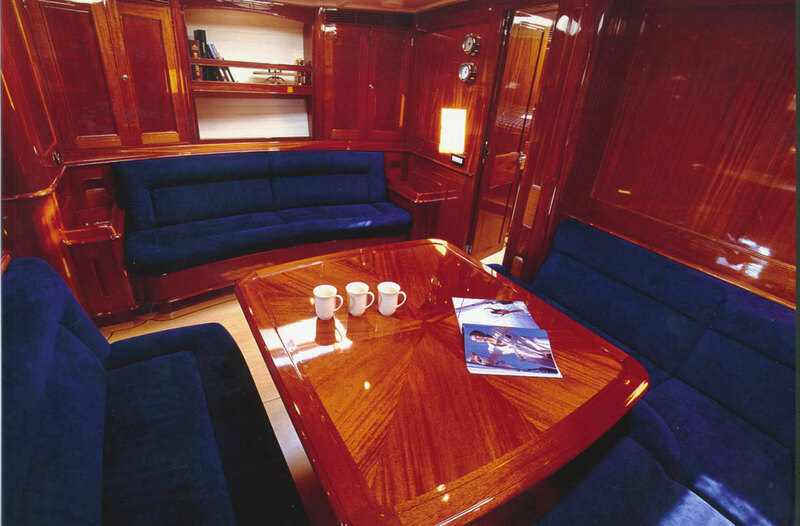 Charter yacht WINDROSE has a beautifully finished interior, boasting high gloss mahogany panels, light maple floors with rich mahogany inlays, white deck heads and fine sea blue soft furnishings. 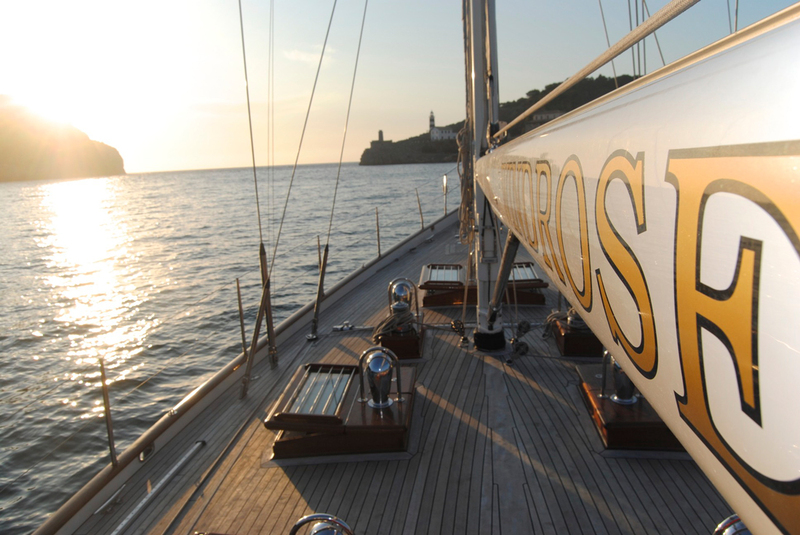 Ample ports and hatches allow plenty of natural light and air to enhance the atmosphere. 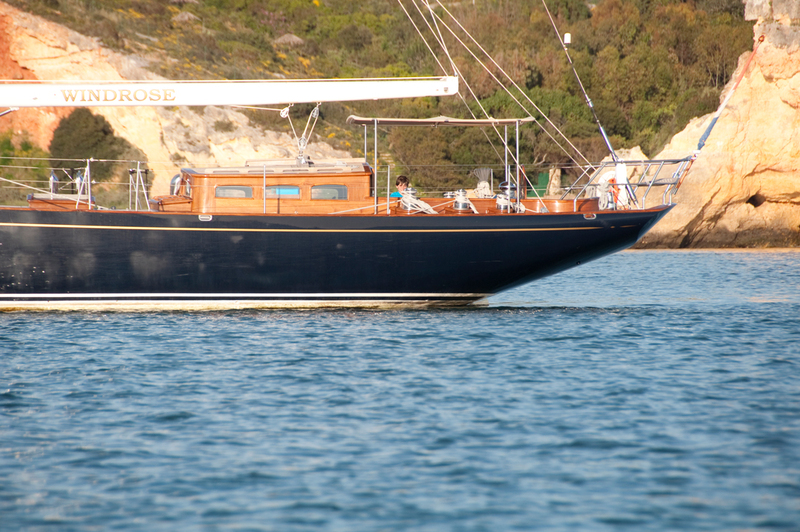 An upper pilot house offers an ideal retreat with a seating area for guests to enjoy at any time of the day or night. 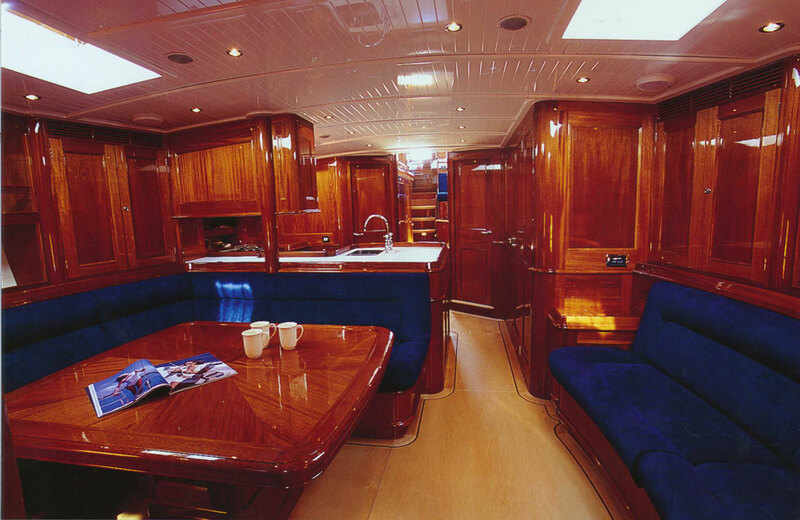 Further forward and below decks, the salon and dining is an open plan with the galley and boasts generous areas to relax. 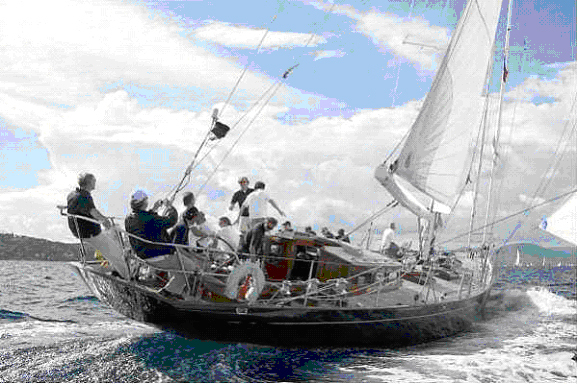 S/Y WINDROSE offers accommodation in 3 cabins fore and aft of the salon. 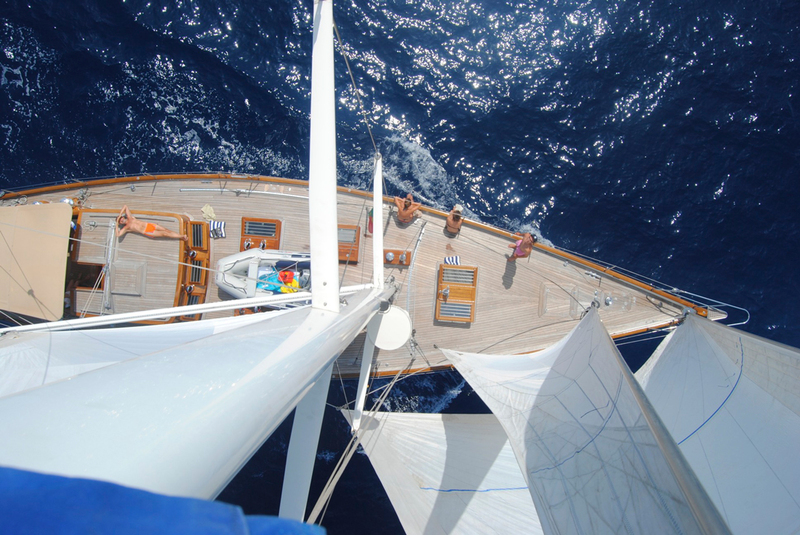 Spacious teak decks aboard the WINDROSE sailing yacht provide loads of exterior living areas. 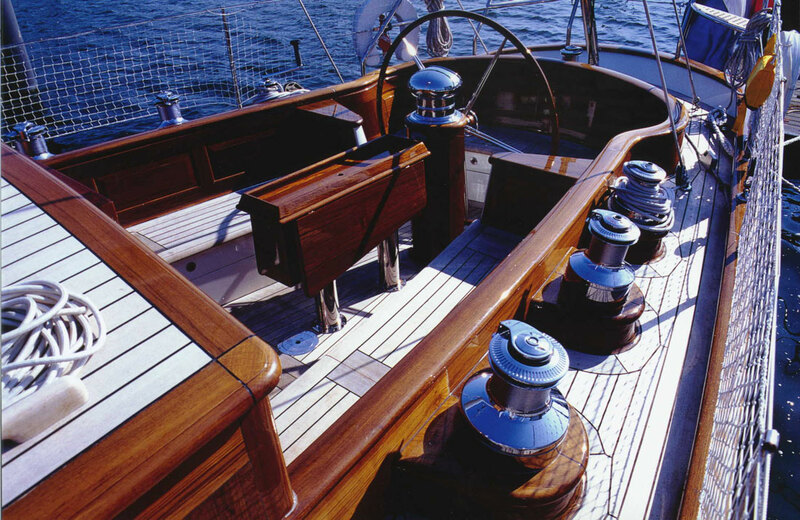 The main cockpit has an alfresco dining option, plenty of seating and a lovely traditional helm. 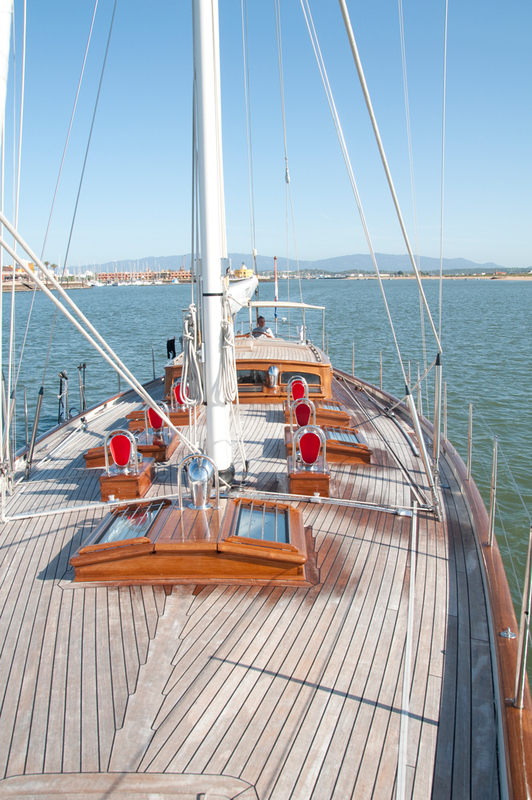 Thanks to the wide layout of decks, there are ample further areas to relax and sunbathe. 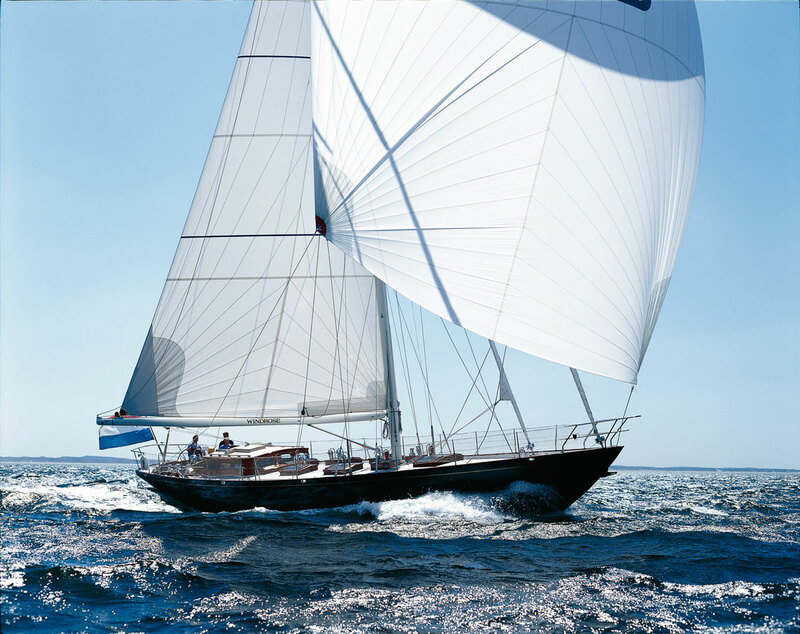 Yacht WINDROSE is powered by 1 Stey 170hp engine, she is capable of cruising comfortably at 8 knots both under power and sail. 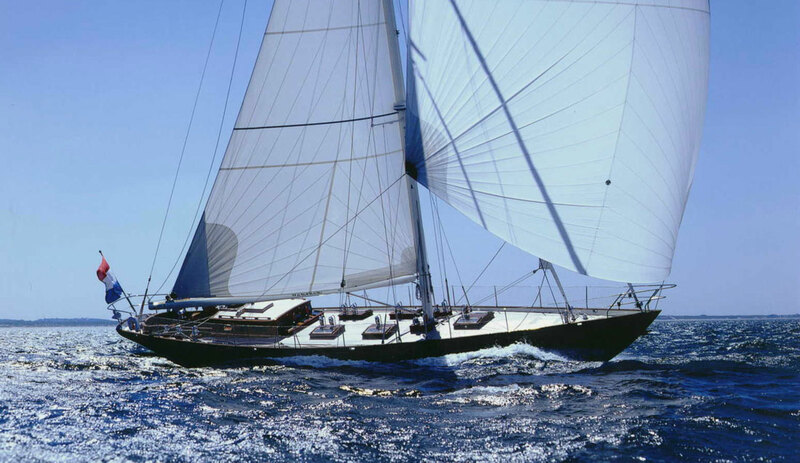 Luxury sail yacht WINDROSE offers accommodation for up to 6 charter guests in 3 cabins. 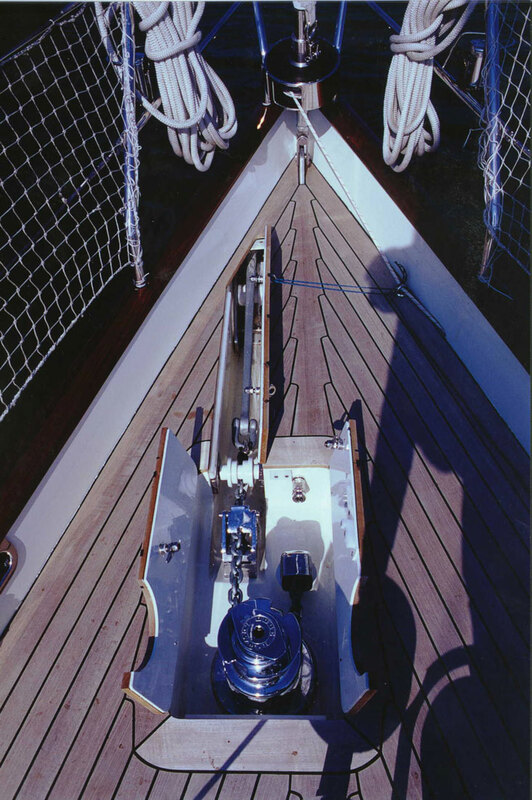 The master stateroom is full beam of the yacht forward with a center lined queen size bed and en-suite facilities. 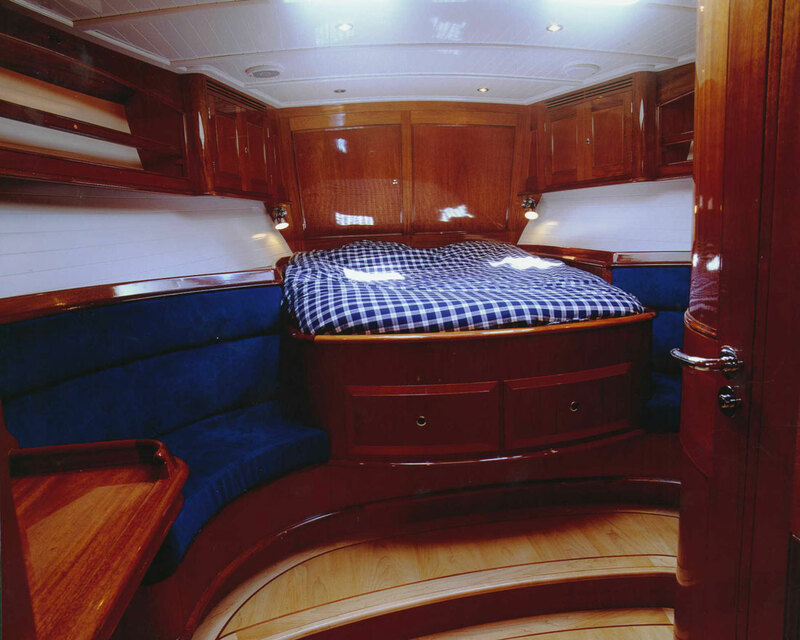 Aft of the salon on the starboard side, the guest cabin offers a double bed and upper single berth. 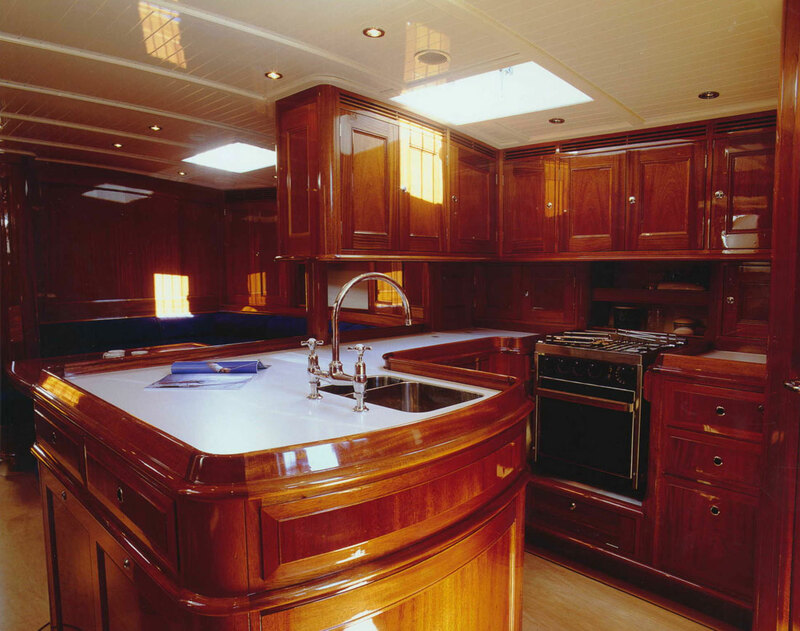 To port, a further guest cabin has upper and lower single berths. 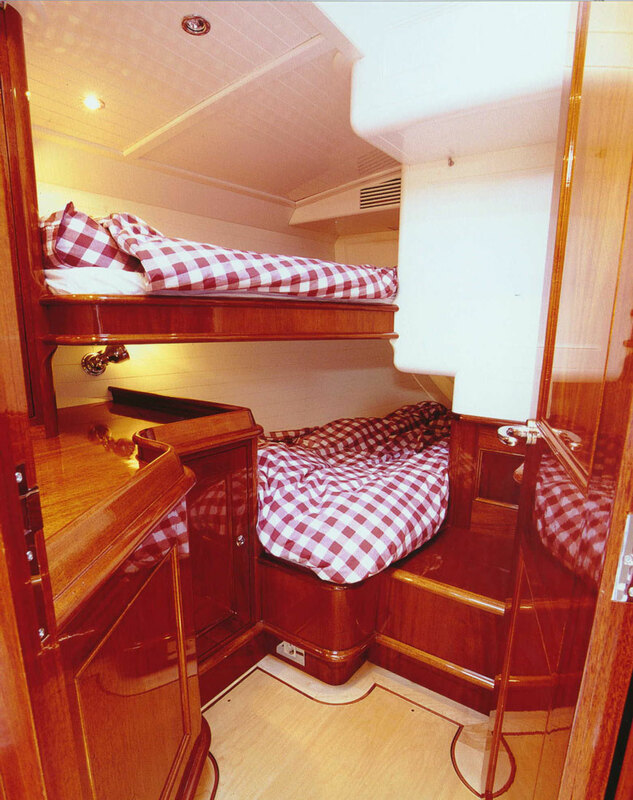 These cabins have shared facilities on the port side, which also is the day head. WINDROSE has the following extras onboard: Tender, Sony 25 inch TV in saloon, Sharp 19 inch TV in master., Audio system Clarion marine speakers with Sony head unit, .Aerial system Signal amplifier Digital TV receiver with USB port and internal hard drive, .Audio distribution system Three-way selector, Master, Saloon or Exterior. JVC 12v VCR, Phillips DVD player, Digital TV receiver with USB port and internal hard drive.